I stumbled across a MWO video posted by RedSail and followed through to this community. I recently found MWO and have come to love it. I also often enjoy my games with a beer in hand. 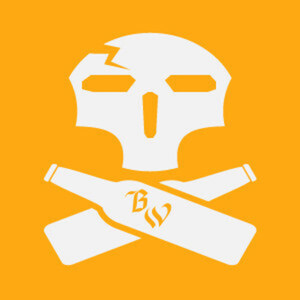 Once the idea sunk in that I actually found a community with values like this one, and they also play MWO and drink, I felt that skipping the opportunity would be a grave mistake. In general, my handle in most games is Samurai or Precursor, with 26 appended when needed. 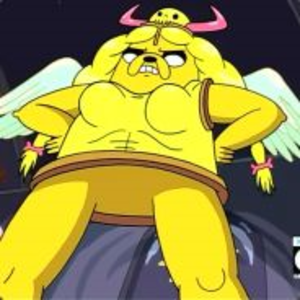 My steam ID is Samurai26, I spend a lot of time on there, so being added to that group would be awesome for me. Favorite drink...that's a difficult one. I enjoy a variety of ales, including but not limited to, Pales, Ambers, IPAs and IRAs. I will dabble with a lager, stout or porter when in the mood. I occasionally have a bottle of spirits on hand. Knob Creek, Woodford Reserve and Glenlivet being some of my favorites. Being from the Northwest I have a plethora of micro brews to choose from and spend a lot of my time exploring these options. Ultra Gnar Gnar IPA by Base Camp Brewing, is what I'm currently drinking while writing this post. Speaking in multiplayer terms, my favorite game at the moment is definitely MechWarrior Online. I discovered its existence a few months ago and have absolutely fallen in love with it. I regret to say I don't really have any experience with previous BattleTech games nor the tabletop. I have regretted that fact for many years since I've always adored the idea of a mech game. As for me... I'm a 24yr old guy in the NW US, Portland, Oregon to be specific. I have a variety of hobbies and interests. If I had to dumb down everything into a short list, it'd probably go like this: I enjoy gaming, computers and electronics, photography, graphic design, coding(my experience is primarily in webdev, but I try to stretch into real app developing), firearms, and a number of other geeky, generic or strange things. Most of the things anybody would be interested in is already stated in earlier responses. Hey man welcome. Jump on the teamspeak and play with us!! !